The drama depicts the life in kampung (village) around 60s and 70s era where women are slowly raising their voice to be heard although many are still struggling from mistreatment. 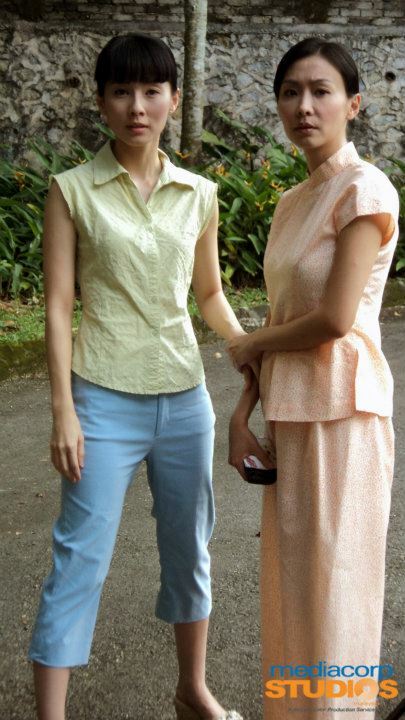 Lin Shui Xian (played by Yvonne Lim) was forced by her foster mother to marry Wang Li Hai (played Shaun Chen) for money. Li Hai is a STD (sexually transmitted disease) carrier, whom later died in an accident, leaving Shui Xian a young widow. Feng Yue Man (played by Ann Kok) is married to Jia Qing (played by Zhang Wen Xiang), an abusive man, and is mother to a mute baby girl and as the result suffers abuse at the hands of her husband and father-in-law. One day, Shui Xian accidentally kills Jia Qing but was saved when Yue Man claims that her husband was killed by his debtors. The two then become bosom friends and leave the village to carve out their own destiny. They then meet Zeng You Bao (played by Zheng Geping), the head of a secret society, who helps them face the many challenges in life. 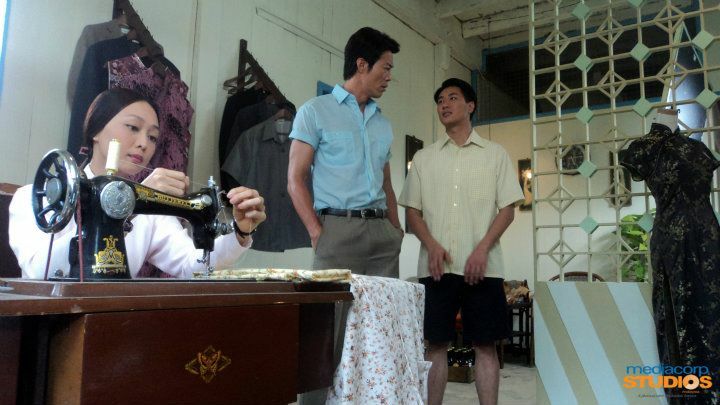 On the 70s, Lin Shui Xian is marrying long distance into Wang’s family in the village. On the day of marriage, the daughter-in-law of grocery store Feng Yue Man (played by Ann Kok) kills her daughter with poison, and attempts to commit suicide. Because of wedding and funeral bumps together, villagers have been discussing non-stop. After marriage, husband Wang Li Hai goes to the town to work, Shui Xian is left alone. Because of Yue Man is giving birth to a mute baby girl, she suffers abuse at the hands of her husband Cai Jia Qing and father-in-law Cai Tian Shi. Shui Xian feels pity towards her and they becomes bosom friend. Jia Qing fancies about the beauty of Shui Xian and goes to public bathroom to peep on Shui Xian taking bath, as a result he falls into the river and dies. Shui Xian is charged with murder. Only after Yue Man claims that the real culprit who responsible is Jia Qing’s debtors that Shui Xian is released. 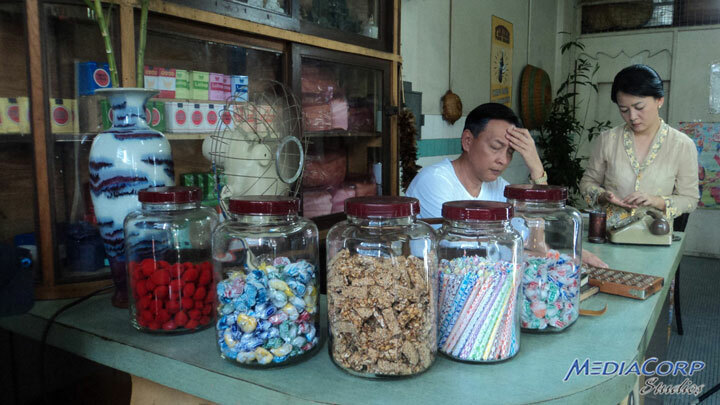 Tian Shi hates Yue Man bitterly, he sells the grocery store and goes to other place with his grandson. Later, Shui Xian discovers that Li Hai has been infected with venereal disease. To carry on the family, Wang family bribed Shui Xian’s foster mother who then hoodwinked and arranged Shui Xian to marry with Li Hai, became a casualty. After Li Han killed in car accident, Shui Xian is thrown out of the family. From now on, Shui Xian and Yue Man support and help each other in difficulty, they sell noddle in the night market for living. They get to know Zeng You Bao who has the “Buaya King” nickname. They believe character of him of basically good is actually not bad, so help him to leave the secret society, and three of them is caught in a delicate triangular romantic relationship. Han Xiu Yuan who uses to have feeling for You Bao turns her love into hatred, set up You Bao for life imprisonment. And, Shui Xian is certified to be infected by latent virus of Li Hai. After many years, Tian Shi and grandson backs to the village in order to correct the injustice for You Bao. Shui Xian matchmaking You Bao and Yue Man. Sisters who have experienced many vicissitudes of life finally welcome a new spring. 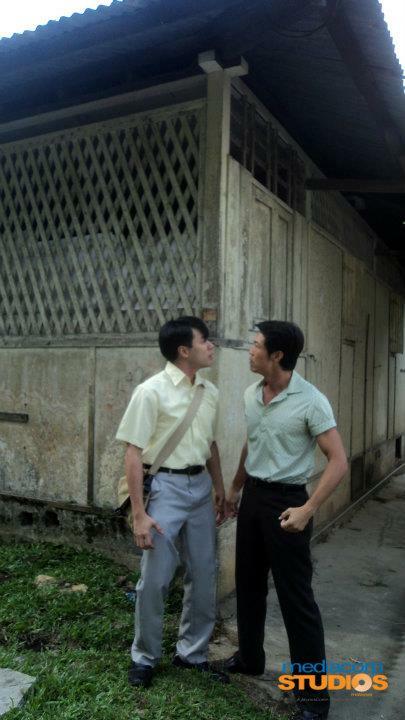 Kampong Ties is a production of Singapore’s MediaCorp Studios Malaysia, who sold the broadcasting rights to ntv7. 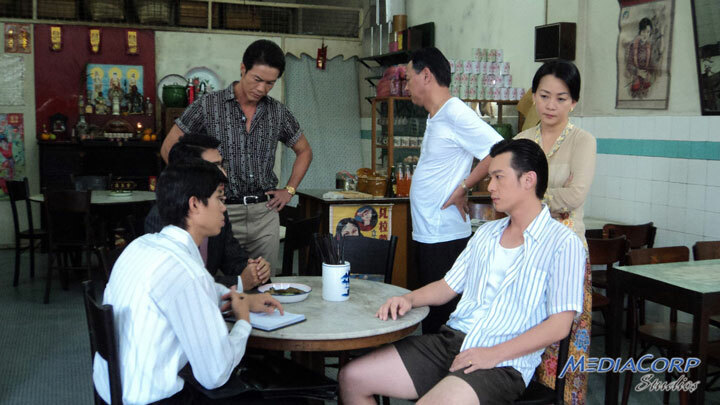 Kampong Ties was originally scheduled to premiere in Singapore in June, but was delayed to October to finish the airing of The Spirits of Love (爱). The Spirits of Love was originally aired seven days a week, but was shorten to five days a week for broadcast of Night Market Life (夜市人生). 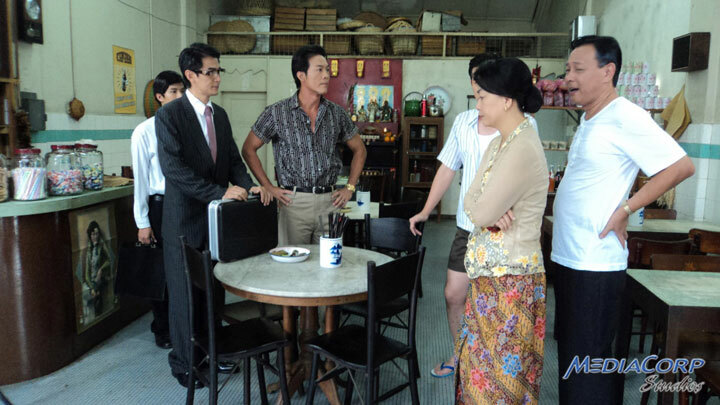 As the result, Malaysia’s ntv7 will see the debut of “Kampong Ties” drama as scheduled on end of September ahead of Singapore. The drama was shot against the backdrop of magnificent lush greenery in a secluded part of Sungai Lembing in Kuantan, Pahang, Malaysia.